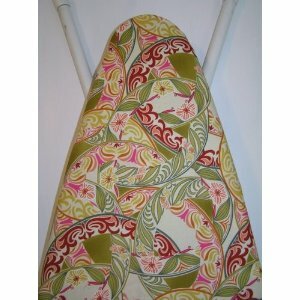 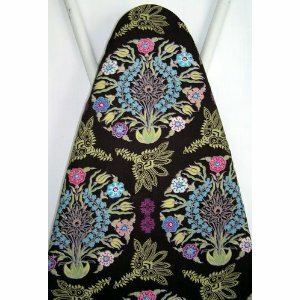 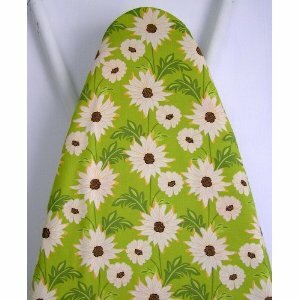 SPRING TIME IN PARIS Ironing Board Cover created with great retro fabric from Michael Miller. 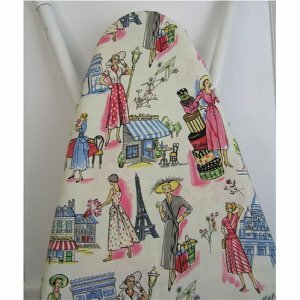 This wonderful cover features Parisian women about Paris in the Forties! 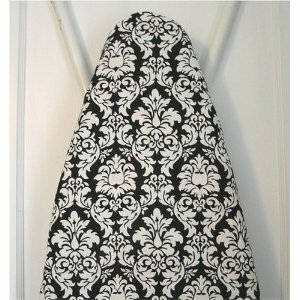 100% cotton cover. 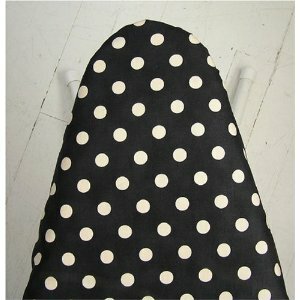 Cover fastens securely with an elastic drawstring, and can easily be removed for laundering. 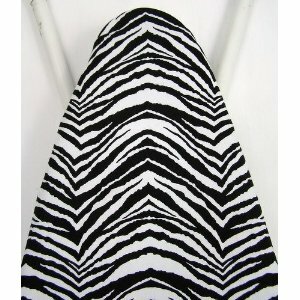 COVER ONLY ~ Pads are available separately.